Throughout all the Academy’s programs, and functions, building character is key to our mission. Using the Ohio Model Curriculum, each Academy provides 1.4 hours of fitness every day. The fitness program builds character, teamwork, skills, self-esteem, and physical health. 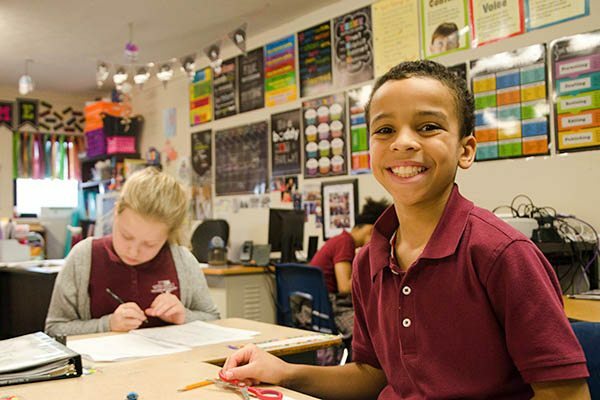 The mission of Performance Academies is to prepare students in grades K through 8 for success in high school and beyond. Performance Academies stresses the values of academics, as well as lifelong health and fitness, to address the needs of the whole child. The Academies use McGraw Hill Reading and Go Math materials to deliver high quality instruction in an extended school day environment.